Please note we will be CLOSED: Good Friday (19 April 2019) - Thank you! We are open all other Easter days so we'd love to welcome you for a ride!! Horse riding and trekking for all ages and abilities through scenic farm and forest just 45 minutes north of Auckland City﻿ Why not enjoy a ride whilst on your way to or from the Bay of Islands. Give a gift to create MEMORIES for that special someone! 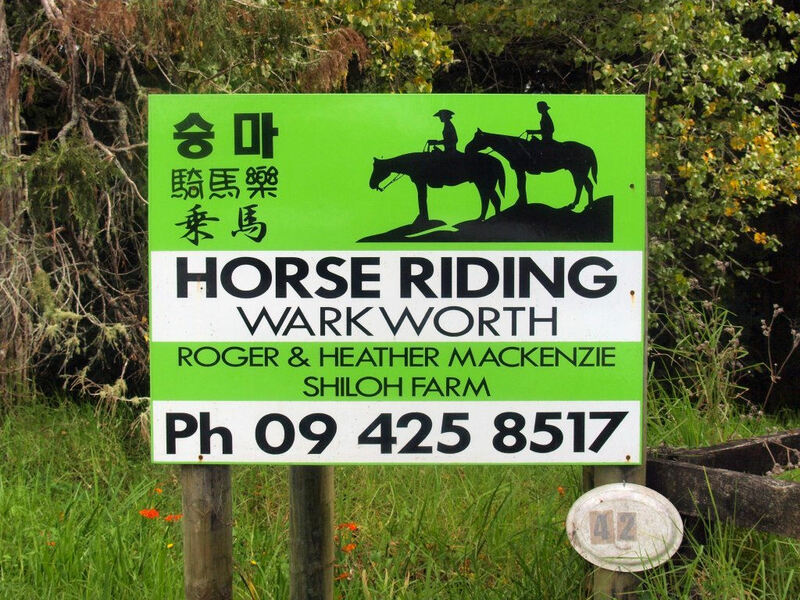 Give a HORSE RIDING WARKWORTH voucher! Too cold or wet for the beach? COME TO HORSE RIDING WARKWORTH INSTEAD! Bring your grandkids to Horse Riding Warkworth for a special treat!